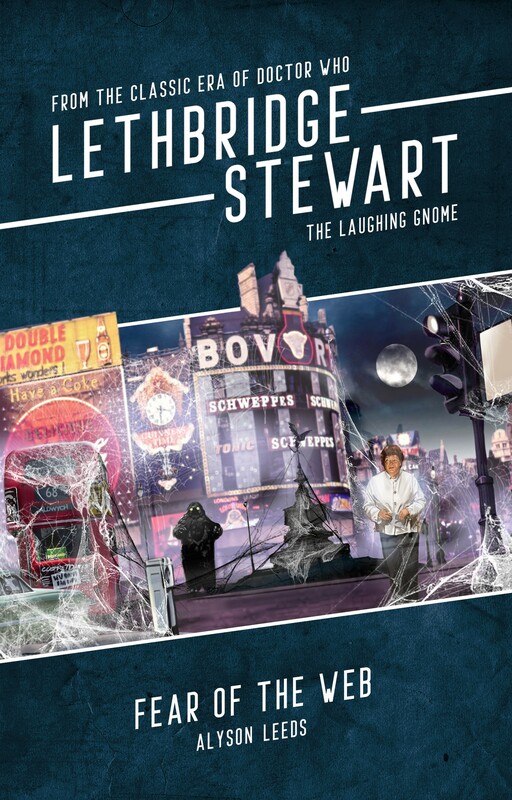 The Lethbridge-Stewart QUIZ Book – Pre-order now! 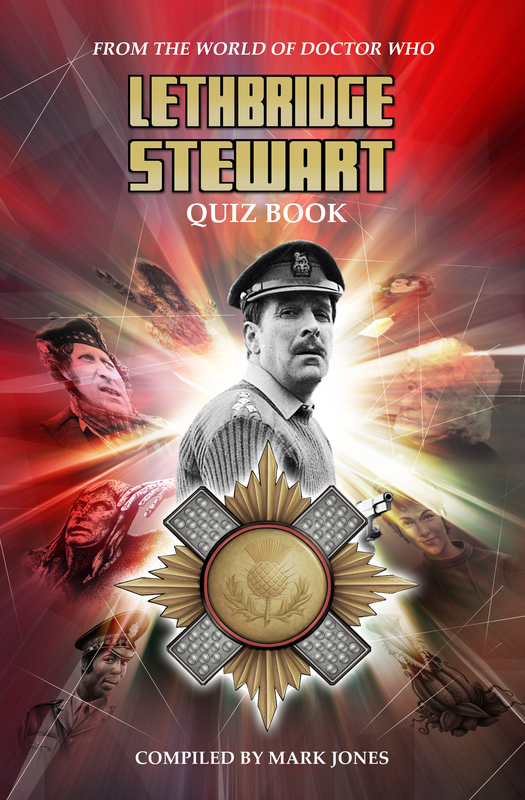 Candy Jar Books is pleased to announce The Lethbridge-Stewart Quiz Book. Compiled by Mark Jones, the book collects together trivia from fifty years of the Brigadier’s on-screen life. 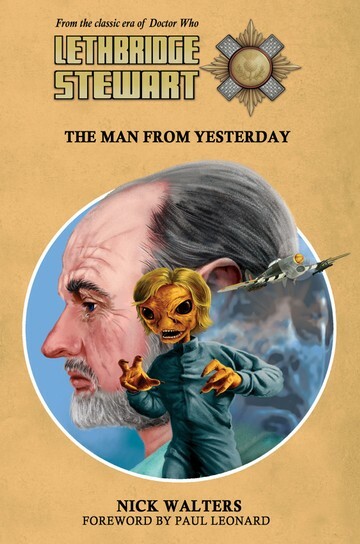 The book also includes questions from the Target novels, Big Finish and BBC audio stories, comic strips and the Candy Jar Lethbridge-Stewart novels. 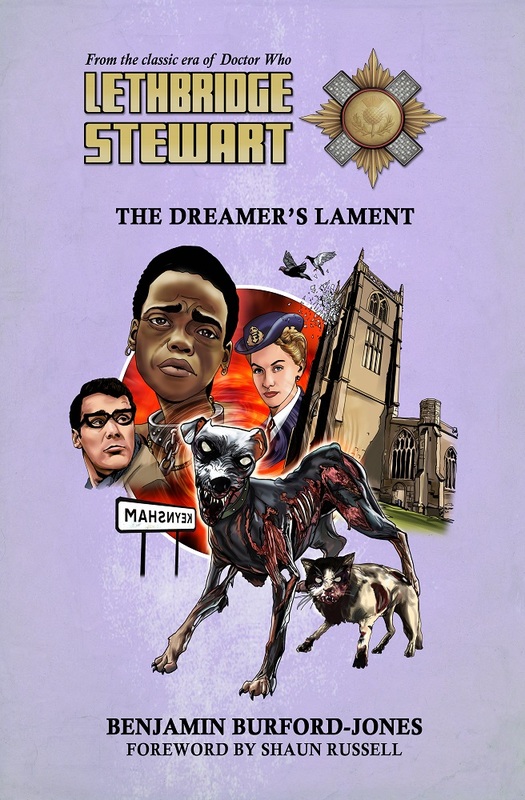 The Lethbridge-Stewart Quiz Book is currently only available from the Candy Jar website, for £8.99 (+ p&p). 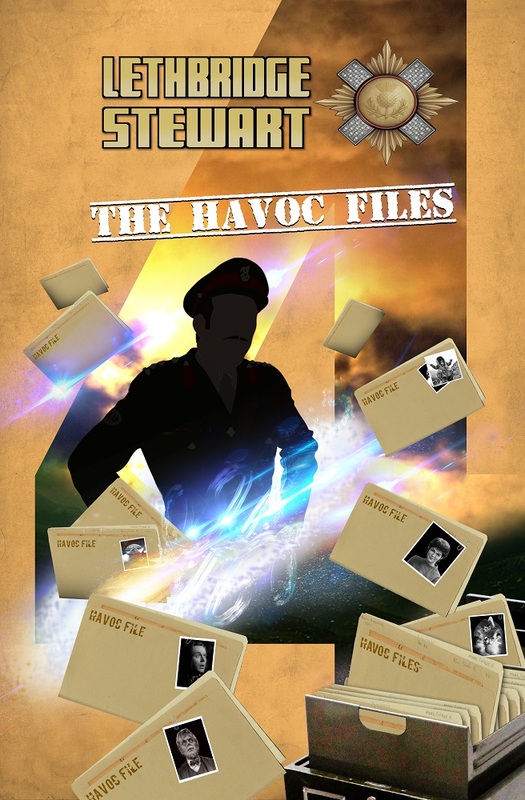 All pre-orders will receive a free PDF copy The HAVOC Files 1. Night of the Intelligence is also released soon and can be ordered individually or as part of the discounted UK bundle (which includes the novels The Daughters of Earth by Sarah Groenewegen, The Dreamer’s Lament by Benjamin Burford-Jones) for only £26.25 (including postage), saving £9.72, or an international bundle for only £45.00 (including postage), saving £5.97. Or, you can buy it as part of our yearly subscription offer. Order early to avoid disappointment. Author Andy Frankham-AllenPosted on June 1, 2017 Categories UncategorizedLeave a comment on The Lethbridge-Stewart QUIZ Book – Pre-order now!